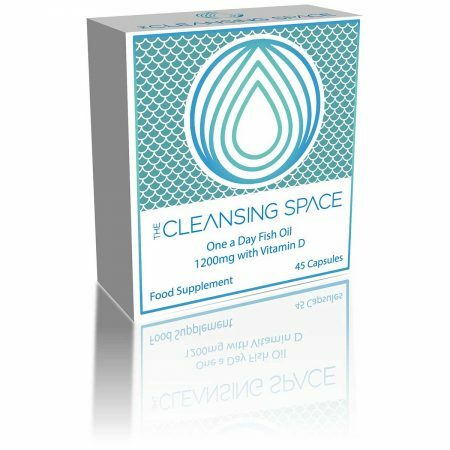 Why Choose The Cleansing Space probiotics? 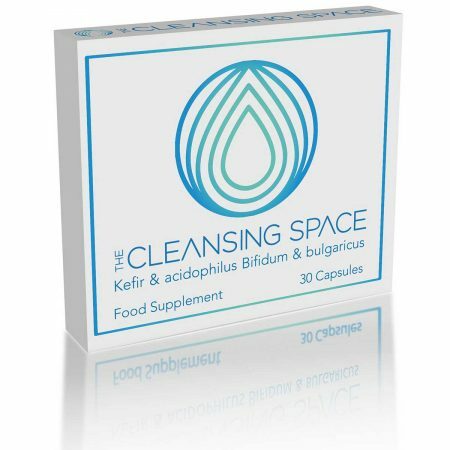 The Cleansing Space probiotics supplies a combination of four different strains of lactobacilli and bifidobacteria – Acidophilus, Kefir, Bulgaricus and Bifidum live organisms. To ensure the viability of these very sensitive organisms, they are freeze-dried and then encapsulated and packed within a triple blister film that protects them from the damaging effects of oxygen and moisture right up to the moment they are consumed. Because of this, our probiotics does not need to be refrigerated. Our probiotics are Gluten Free, Vegan and Suitable in Pregnancy. Recommended daily intake: take 1-2 capsules daily with food. Children from 2yrs old may take 1 capsule per day. Available to purchase online or at our clinic at The Light Centre Belgravia.